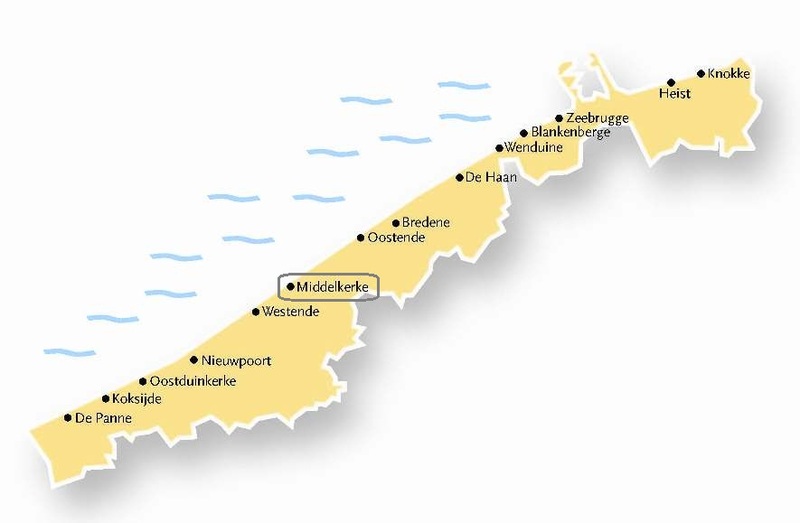 The following day trips are easily to make by the coast tram from our holiday apartment in Middelkerke. It stops at the entrance of the Residence Excelsior . (tram stop: Arthur De Greefplein). 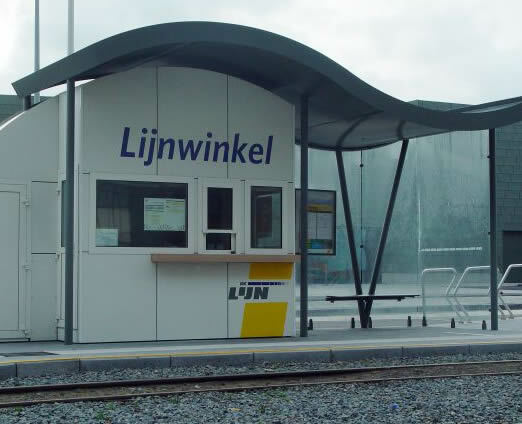 This stop has a "Lijnwinkel". Here you can buy tram tickets and arrange your day trips . De Lijn has, especially during the summer months, various beneficial actions. This will not only offer you a discount on the transport and / or admission fee, but you don't need any more to look for a parking place. With the "pluskaart" you also avoid long queues at the ticket office of the attraction. De Pluskaart is a combination ticket. Entrance card to attraction + transport with De Lijn = double advantage. You can pay for entrance to an attraction and tram or bus transport with just one ticket. Hold on to your travel pass, as it is valid for both the outgoing and return journey. Just show your entrance pass at the attraction’s ticket office. It offers direct extra savings. Ask a "voordeelkaart" in a Lijn shop to receive a direct discount on the entrance price of your favourite attraction. Would you like to visit the exhibition at the Venetian Galleries in Ostend, then ask your "voordeelkaart'. It is free when you buy a transport ticket at the "Lijnwinkel". This card, completed with name and address, you give at the entrance of the museum, to enjoy the discount on the entrance fee. So really cheaper! 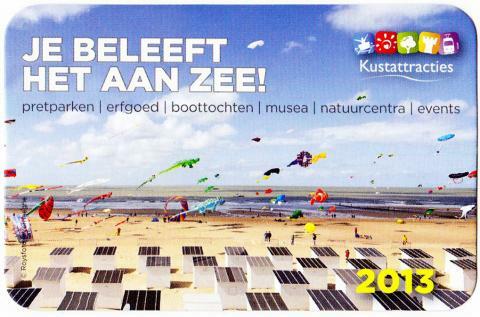 The big difference with the Pluskaart is that you pay the entrance fee on the spot with the advantage card. € 150. Deze pas geeft u kortingen op onderstaande attracties. Als u onderstaande onderstreepte attracties of tentoonstellingen aanklikt, wordt u gelijk doorgelinkt naar dat kustattractie-aanbod.